Isn’t it something more associated with games, comics and superhero movies? Well, theoretically yes. But, look at this from a different angle. Can’t we say that eLearning is a realm in itself? And if anything, eLearning has been around way longer and has been evolving rapidly. Newer technologies, devices, and budding concepts keep influencing and impacting the realm, urging it to look at newer methods of developing and delivering learning and development. 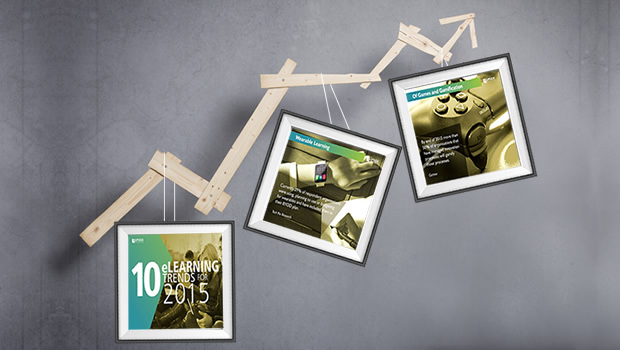 In the year 2015, the eLearning realm (as it shall be called here forth) witnessed very many changes. While the influence of multi-device trend led to considerable changes, mobile learning still stands mighty as an instrument of delivering just-in-time, just-in-case learning. 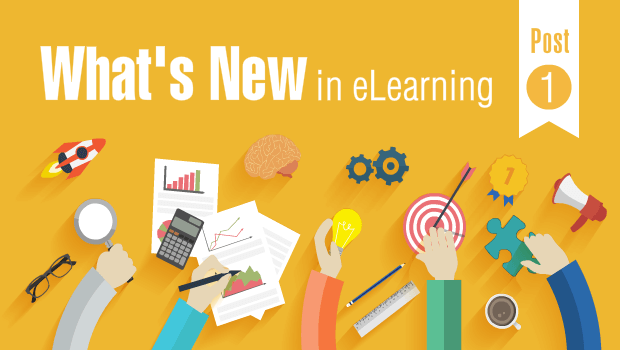 Looking back at top trends for 2015, some technologies/trends still impact eLearning in the same magnitude, but some have lost their flare and have been pushed back into the abyss. 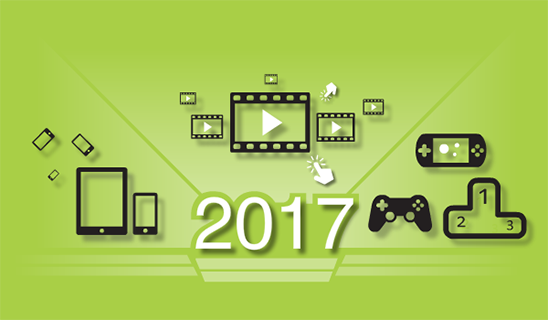 Here are some eLearning technologies/trends (in no particular order) that are jockeying to bring about radical changes during the year 2016. With the visible improvement of the HTML5 technology and the ever increasing demand for multi-device learning, organisations are now keen on leveraging the existing flash-based eLearning courseware by converting those to HTML and gearing up for the future. Based on the requirement the conversion can be done either as partial redevelopment using HTML tools or custom frameworks or complete redevelopment in HTML. According to Forbes contributor Joe McKendrick, “In 2016, we’ll see a solidification of cloud computing’s role as a gateway to new things – and not just as the latest IT strategy, or as a cost-containment mechanism.” In the eLearning realm SaaS (Software as a Service)/Cloud LMS continues to gain importance, with organisations keen on utilising instant access, scalable setup, and much more. From Pedagogy to Andragogy and now Heutagogy, we have come a long way in making learning more personal. Having learned that different individuals absorb and learn effectively in different ways, learning technology has now advanced to the point that systems can respond to it. There are now courses that can change according to needs and learner pattern, provide them more choice and control over how they consume information and how they approach their learning. This ensures that each individual is given a catered program that ensures an effective learning experience. A report by Research and Markets titled the Global Gamification Market 2015-2019, states that, “Gamification market is expected to witness exponential growth during the forecast period and is envisaged to post a profound market growth rate of more than 48% by 2019.” Gamification techniques if customised properly can provide the learners multiple chances to practice the same activity, and hence learn in several different contexts. Repetition hence can be both interesting and challenging. MarketsandMarkets forecasts the Global mobile learning market to grow from $7.98 billion in 2015 to $37.60 billion by 2020, at a Compound Annual Growth Rate (CAGR) of 36.3%. North America is expected to be the largest market in terms of market size, while Europe and Asia-Pacific are expected to experience an increase in market traction during the forecast period. With mobility being amongst the core focuses of today’s generation. It is wiser to opt for eLearning that provides learners the flexibility to learn on their terms, irrespective of the location or time. An extension to the adoption of mobile learning, the multi-device usage trend is only getting bigger. Some call this chaos, some say it is interconnectivity and some call it continuum. Gartner calls it the device mesh which is a dynamic network where all devices operate in conjunction with each other, rather than in isolation. In eLearning terms it is more about the learner’s convenience, and the overall experience. Isn’t it more about ‘my life, my rules’ these days, so why not give the learners that freedom? Multi-device learning is all about giving the learners more control or freedom over how and where they learn. Every e-journal accessed, every video watched, every click, every swipe is data. Data that can be collected by a xAPI compliant system, stored in the LRS and then analysed. Imagine this in the magnitude of thousands and thousands. That is Big Data in the crudest language. Big data analytics can help learning solution providers understand in detail the learning mechanism, by tracking the collective and individual learner patterns and analysing it based on different parameters. Based on which the eLearning realm can be customised, personalised and individualised. Carolyn Lewis, Managing Director of eLearning Marketplace Ltd, recently wrote, “Wearable technology certainly seems to be gaining ground with many getting very excited about the variety of devices coming on the market, with a predicted growth of 78.4% according to the IDC study, Worldwide Wearable Computing Device 2014-2018 Forecast and Analysis.” The wearables are now growing in number and kind, be it the HoloLens, Google Cardboard or similar AR gadgets or smart-watches. Wearable technology takes eLearning to a whole new dimension with interactivities embedded within normal actions, realistic simulations etc. Think of HTML5 as the Jedi from Star Wars, the one who stays around and the significance never dwindles. Trending now are the HTML5 Tools or rather eLearning authoring tools that give HTML5 output. With more and more organisations opting for in-house content development rapid authoring tools have gained traction and adding to it the demand for multi-device compatibility and HTML5 output have put few major players like Articulate Storyline, Adobe Captivate, Claro, Lectora, and Elucidat etc. on the pedestal. Videos have always been effective mediums of telling stories and also for multi-device solutions, and short videos for performance support. With blab, periscope, go pro and many more players the modes to record and stream media having grown, creating video content has become an everyday task. With interactive videos we can definitely add the engagement factor by giving the user freedom to decide the course of the action, or just play around with the content. That’s almost like giving the learner a restricted yet explorative environment. 2016 looks like a year with huge chances to bring about some changes in the eLearning realm that will be assisted by the technological advances coming our way. As eLearning professionals we need to keep track of the major players that may make or break eLearning strategies. 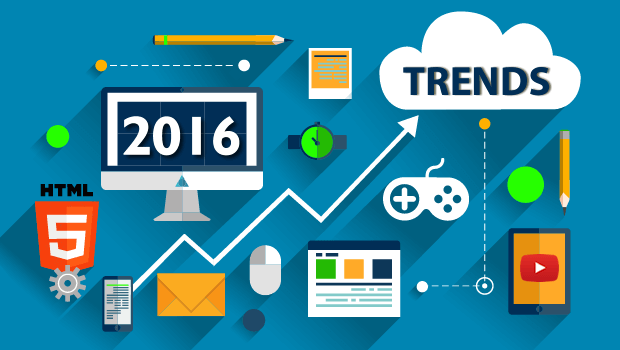 Which of these trends do you think will make a difference in 2016? Do share your thoughts. Also, please feel free to share any other eLearning trends that you come across.